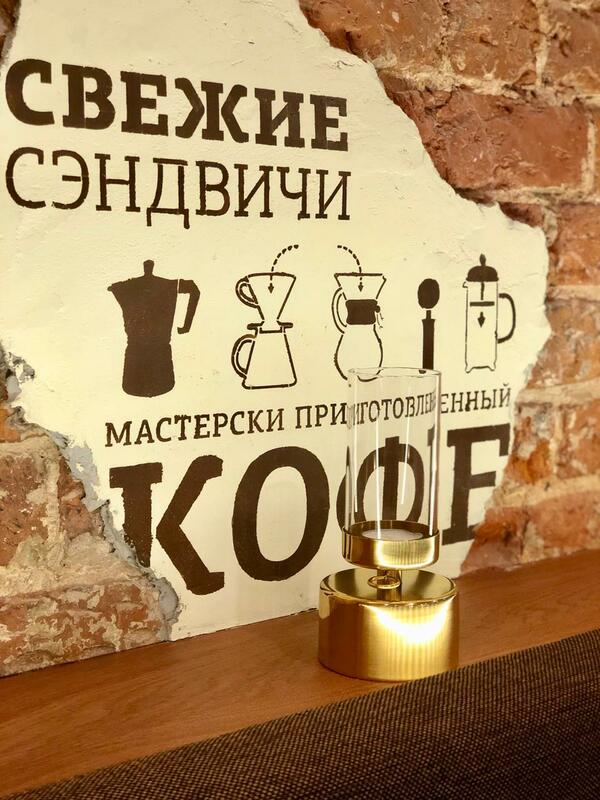 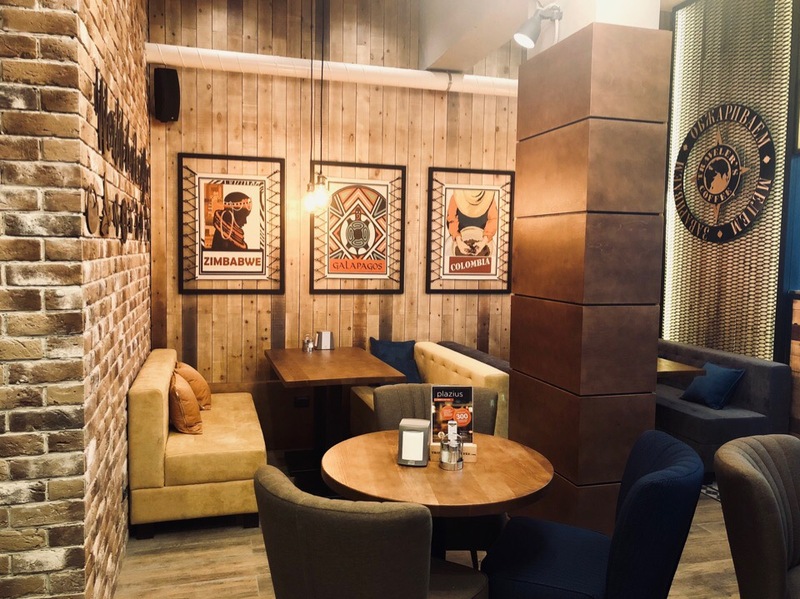 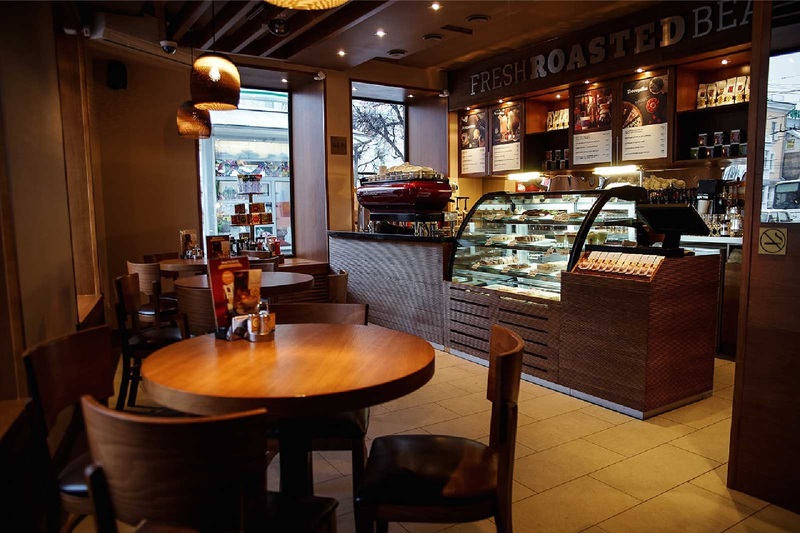 Moscow, meet another coffee shop! 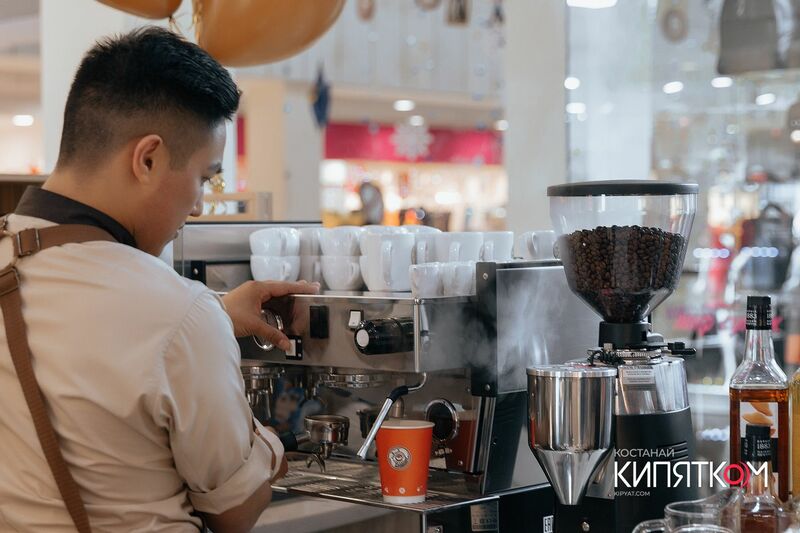 Opening a new coffee shop in Kazakhstan. 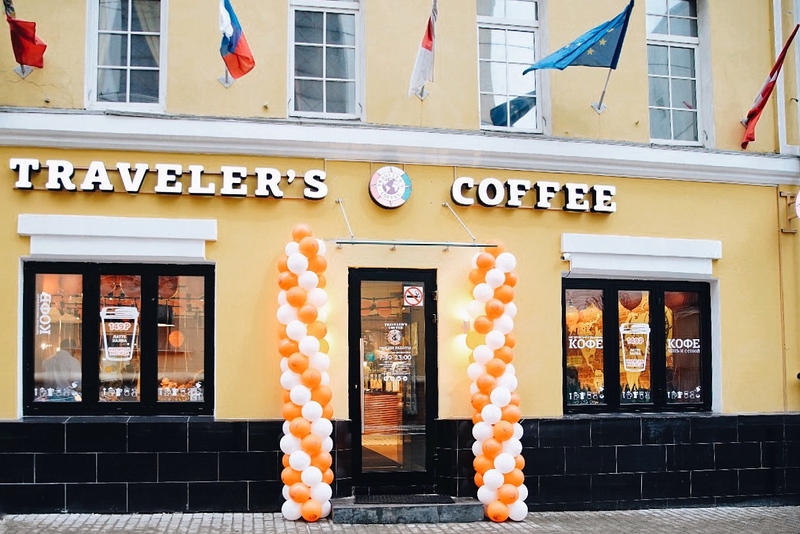 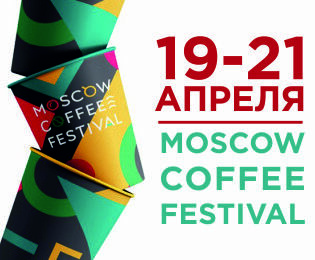 Moscow, meet new Traveler’s Coffee!